I'm sorry for this, I really am... but I just have to let it out. Is anyone else here an X-Phile?! 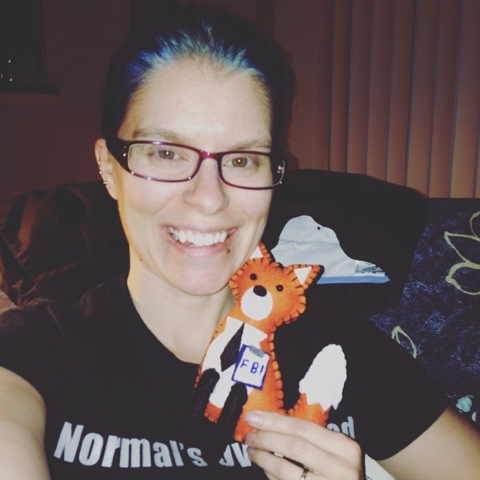 Little FOX Mulder and I, all ready to watch! I had been counting down to the reboot for ages! As of tonight, its over (cue the mini violins! ), and I want more! It was so great to revisit some of my favorite characters, extend our favorite alien story line, and find new monster stories to enjoy! Please tell me I'm not the only one out there (tell me I'm not alone... ha). Even after all these years, I still want to believe!